The ESV Prayer Bible was created to help you reflect on God’s Word through prayer. 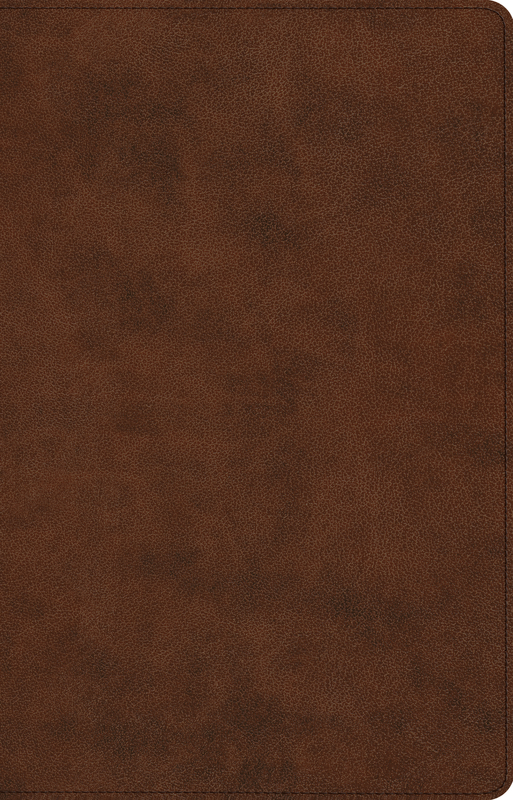 With 400+ historical prayers linked to key passages throughout the biblical text, this volume demonstrates the connection between the words God has spoken to us in the Bible and the words we speak back to him in prayer. 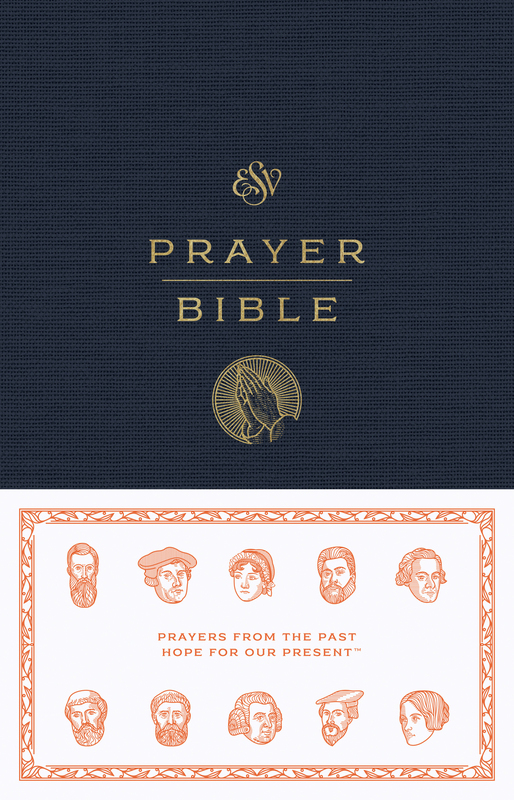 Featuring the prayers of the early church fathers, Puritans, Protestant Reformers, and more, along with an introductory essay by Donald Whitney and prayer-related book introductions, this edition helps readers pursue a deeper communion with God as they combine their personal Bible reading with prayer.